Spill the Milk and win a fantastic prize. 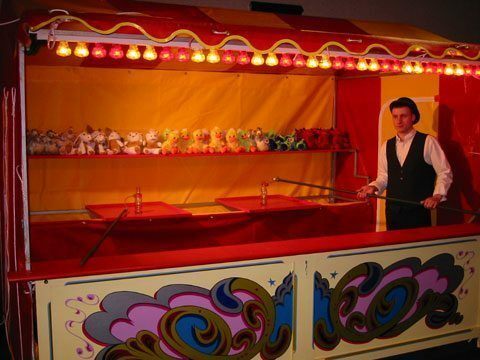 This is a great game for everyone and it will add fun to any event or party. 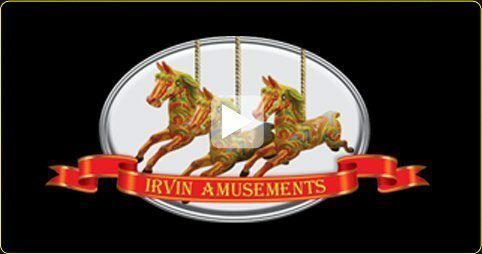 If you would like to hire the Spill the Milk Stall or any of our other Victorian Stalls, contact Irvin Amusements.